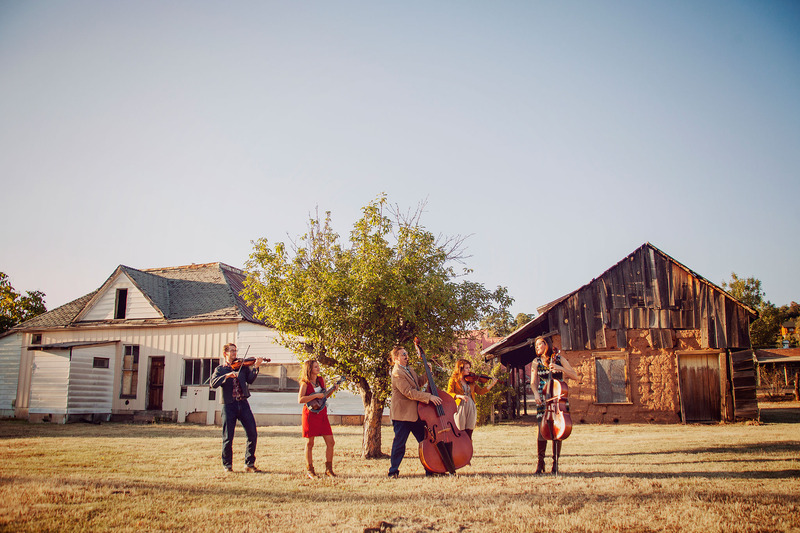 Arizona isn’t known to be a hotbed for bluegrass acts, but I’ve been watching Tucson’s Run Boy Run since they won a spot on the 2012 Telluride bill. In September, the band released Something to Someone (Amazon Music & Spotify), their sophomore full-length album comprising of a mix of traditional and original tunes. The vocal harmonies of Grace Rolland, Bekah Sandoval Rolland and Jen Sandoval that have helped the band stand out are featured heavily on this record that’s also carried by strong fiddler Matt Rolland and bassist Jesse Allen.